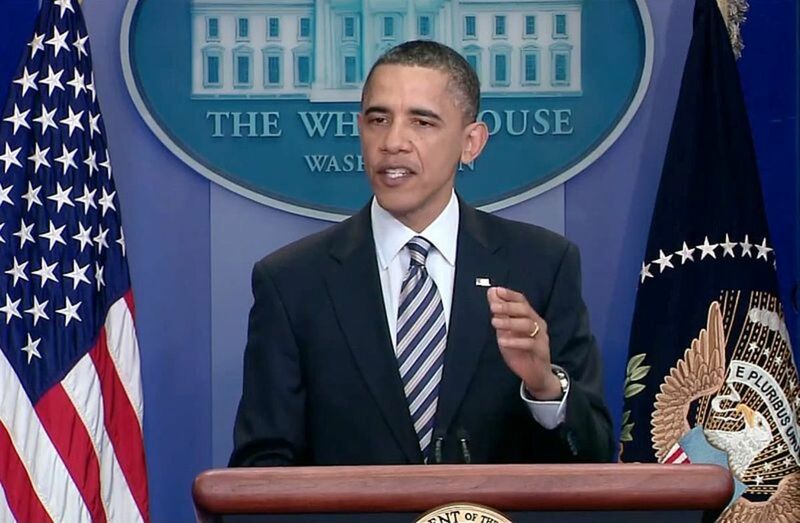 Barack Obama vowed that his administration would change the world. So far, since his election, we have passed massive spending bills and Cash for Clunkers. His health care plan has been rejected by the majority of the American people. His policies have made sweeping changes, but not everybody likes them. Many people are concerned about some of Barack Obama's advisors. Some of them have radical-leaning roots. Learn more about some of Obama's most radical advisors here. Because information about Obama's advisors is still coming out, this page is likely to change. Photo by The Obama-Biden Transition Project. Anita Dunn has said that two of her favorite political philosophers, that she turned to the most, were Mao Tse Tung and Mother Theresa. Mao Tse Tung was the bright philosopher who said that "People who try to commit suicide don't attempt to save them! China is such a populous nation, it is not as if we cannot do without a few people." He had a lot to do with the deaths of the Great Leap Famine which occurred between 1958 and 1961. He was responsible for the deaths of 70 million people during peacetime. He was able to achieve 10-12 times more deaths than Hitler... and Dunn turns to his philosophies often. 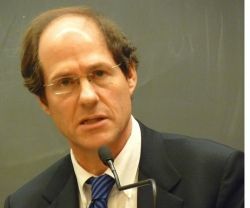 Cass Sunstein has been confirmed as the head of the Office of Information and Regulatory Affairs. He holds a couple of controversial beliefs. For one, he believes that a person's permission for organ donation should be assumed unless they opt-out of it. The current organ donation policy is that individuals who want to become organ donors specifically need to make their wishes known ahead of time. While organ donation saves life, there are many people who do not wish to be organ donors, for various reasons. Photo by Matthew W. Hutchins of the Harvard Law Record. Valerie Jarrett is a close personal friend of Barack Obama, and is one of his closest advisors. She is a big fan of Van Jones, and had been following him since he was in Oakland. Valerie Jarrett helped run the transition team for Barack Obama, and helped vet the czars that are currently working in his administration. She owns a company that manages "Grove Parc". Grove Parc has a 99% vacancy rate, primarily because many of the rooms are uninhabitable, due to conditions like collapsed roofs, or fire damage. The housing project offers luxury accommodations for the residents, such as pets (mice) that run through the hallways, mailboxes that have been battered and don't close, and backed up sewage in the kitchen sinks (don't you want to sign up to move in?). Because of this, she was named one of the top 10 most corrupt politicians by Judicial Watch. Would you be surprised if I told you that Jarrett was good friends with the slumlord Tony Rezco? Valerie Jarrett worked on the Chicago Olympic bid for 2016. She worked as a lobbyist for that special interest. Now she serves as the White House Office of Olympic and Paralympic and Youth Sports. Valerie has ties to many radical people from the Chicago area. 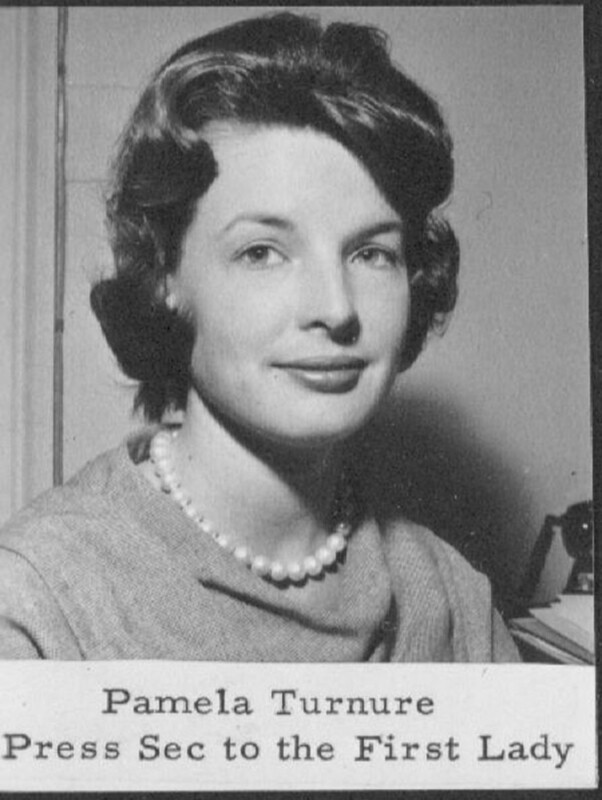 Her mother, Barbara Bowman, founded the Erikson Institute; Thomas G. Ayers, father of Bill Ayers (of Weather Underground fame), served as Chairman of the Board of Trustees. Bill Ayers was very fond of Barbara Bowman. In his book, A Kind and Just Parent, he mentions Barbara Bowman as being "a neighbor and friend". Valerie Jarrett spent the first five years of her life living in Iran, as her father, James E. Bowman, was working as a doctor in Iran at the time. 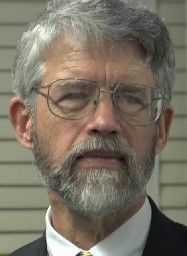 Dr. James E. Bowman served in the U.S. State Department on the Committee for Science Cooperation between the United States and Iran. He also was a consultant for the Islamic Republic of Iran, the United Arab Emirates, Defence Forces, Laboratory Program. Her father-in-law, Vernon Jarrett, was a journalistic giant. After his death, he was praised by the People's Weekly Worker, a Communist publication. He served on a labor committee that was dominated by Communists. This is where he met Frank Marshall Davis, a communist who later became a mentor to Barack Obama. John Holdren is Obama's Director of Science and Technology Policy. He co-authored a book that discussed different ways that could be used to curb overpopulation. Some of the methods mentioned in the book include mandatory abortion, putting a limit on family size, and putting sterilants in drinking water and other foods. Holdren believes in climate change, and suggests that the United States continue to take action. "We continue to be on a perilous path with respect to climate change, and I think we need to do more work to get that reversed," he said during his confirmation hearings. He has suggested a global tax on greenhouse gas emissions. Holdren has called for a "Planetary Regime" that would control the global economy. This Planetary Regime would control people's lives through the use of a worldwide police force. Holdren has also suggested that people who "contribute to social deterioration" should be forced to reproduce responsibly... or be forced into abortions or sterilization. Wants more "localism" and "diversity" on the public airwaves. Supports a 100% tax on the operating budget of radio stations. Has said that he thought that Venezuela's revolution by Chavez was an "incredible revolution." The United States tried to hold back that revolution. He says that the Fairness Doctrine is not enough, and that there are a lot of good white people in a limited amount of positions of power. Someone was going to have to step down in order for more people of color and gays to have some of these positions. "You have to say 'Who is going to step down so someone else can have power?'" 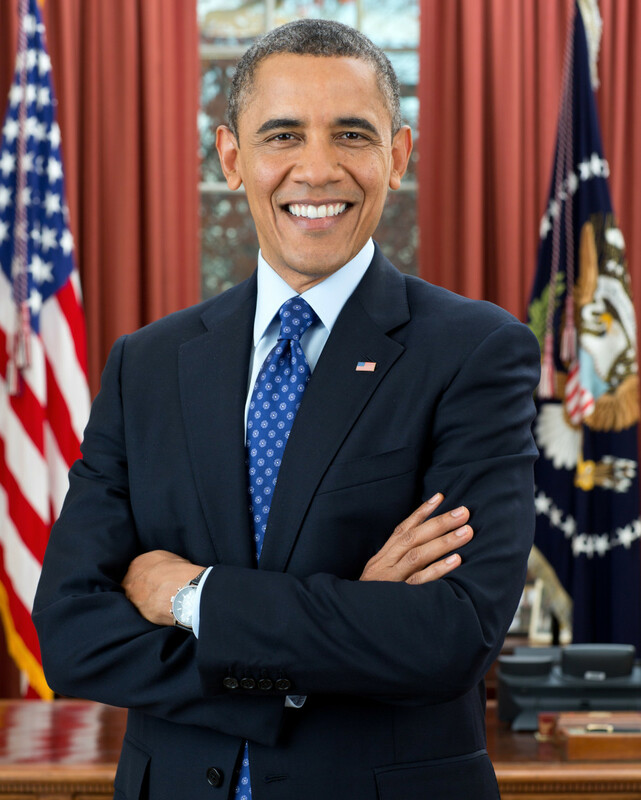 Has been assigned by Barack Obama to encourage NEA artists to produce Obama Propaganda. Before, she ran Obama's "Truth Squad" in Missouri. The Truth Squad implied that anyone who aired misinformation about him during the campaign would face legal prosecution. According to the Washington Times, was "one of 14 leaders of Socialist International's Commission for a Sustainable World Society". This called for prosperous countries to have smaller economies to help prevent climate change. President Obama didn't think that her membership in the group was a problem, although mysteriously, references to her membership were somehow wiped from the group's web site. While Obama supports Cap and Trade (even though there are plenty of people who disagree with it), Socialist International thinks that the bill does "not clamp down hard enough on polluters." They are also against a fence running along the US-Mexican border. She also ran the EPA for President Clinton. Photo taken by a government employee, and in public domain. Susan Crawford seems to be a proponent of cities installing their own fiber lines and that "these fiber installations should be open access". 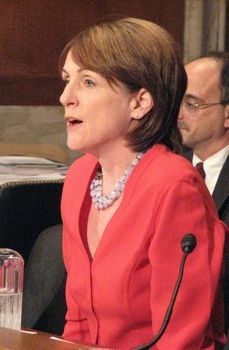 Genachowski chose Jen Howard, the spokeswoman from Free Press (headed by Robert McChesney, who used to edit the Monthly Review, one of the most prominent Marxist publications in the world, to be his press secretary. 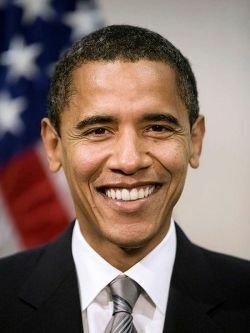 Free Press has recently been advising Obama on their technology policies, and the FCC is currently consulting with Free Press for possible rules changes. Kevin Jennings, Obama's "safe schools czar", is sure to be busy keeping your neighborhood school safe... as long as your idea of safety includes promoting homosexuality. 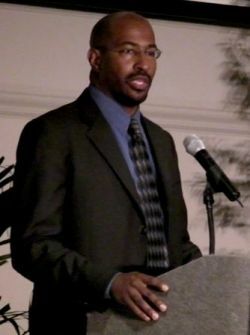 To be fair, Jennings has worked on preventing bullying and discrimination in schools; however, he also founded the Gay, Lesbian, and Straight Education Network (GLSEN). As a teacher, he gave advice to questioning young students. He recalls one sophomore boy who went to Boston one night. The boy had met an older man in a bus station bathroom and went home with him. Jenning's reply? "I hope you knew to use a condom." Is that how we keep our kids safe? Half of his job is to also keep drugs out of the schools... but his past is littered with drugs. In his autobiography, he talks about how he got drunk and stoned a lot in high school. Barack Obama has had controversial advisers in his past as well. These are some of Obama's former advisers that have tended toward radical beliefs. Van Jones is a communist and won't deny it. He is a big environmentalist. He supported the release of cop-Killer Mumia Abu-Jamal. He was a member of the organization called Cop Watch. He is very popular among the prison population, and he is a 9/11 Truther, meaning that he believes that the government, or at least the Bush administration, was involved in the 9/11 terrorist attacks. His controversial beliefs didn't end there. He stated in the 2009 Powershift Conference that Native Americans deserved respect and that we needed to "give them the wealth!" He stated that white Americans hired illegal immigrants to pick crops for them and purposely sprayed toxins on them. He also stated that white Americans were purposely poisoning the minority population (I asked my husband, who is black and fairly well-educated, if he had ever thought that whites were trying to poison him, and he said no). Van Jones resigned on September 6th 2009, after Glenn Beck revealed that he was a 9/11 Truther. Photo by Eclectek at Wikimedia Commons. Jeremiah Wright is famous for his "not God bless America, God **** America" speech. He believes in black liberation theology, which believes that blacks must be liberated from oppression, much like the Israelites were led out of Egypt during the Exodus. 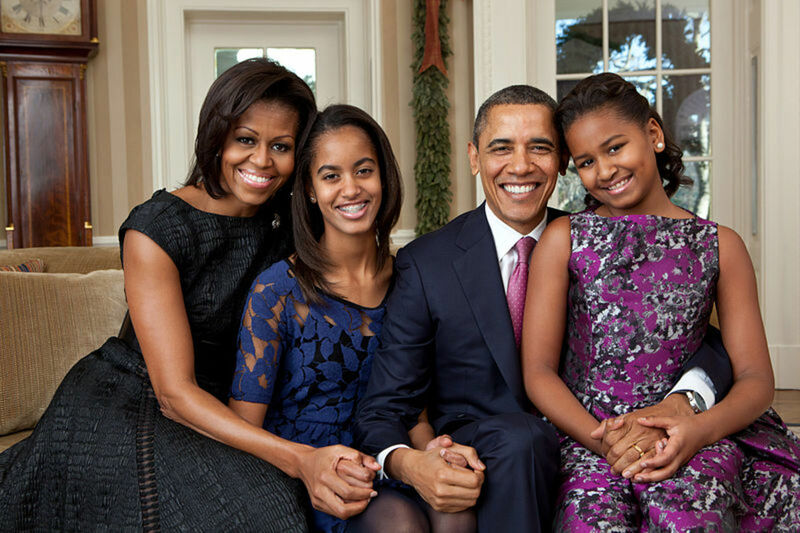 At one point, Obama claimed that Wright was like family to him. He also maintains that he never heard any controversial speeches while he was attending the church (he must have been sleeping or absent on those days). Oprah Winfrey used to attend Wright's church, but she found the teachings to be too controversial, so she left. In his younger years, Frank Marshall Davis was one of Obama's mentors. Davis is a former journalist, poet, and political activist. He was also connected with the Communist party. At one point, Davis served on a labor committee in Chicago with Vernon Jarrett, Valerie Jarrett's father-in-law. The influence and connections that Obama had with Davis might have been one of the reasons why Obama decided to move to Chicago. With all these unsavory characters in Congress, you might be wondering what you can do. Many of us have gone to tea parties, but then what? This book tells you what you can do to help restore America. 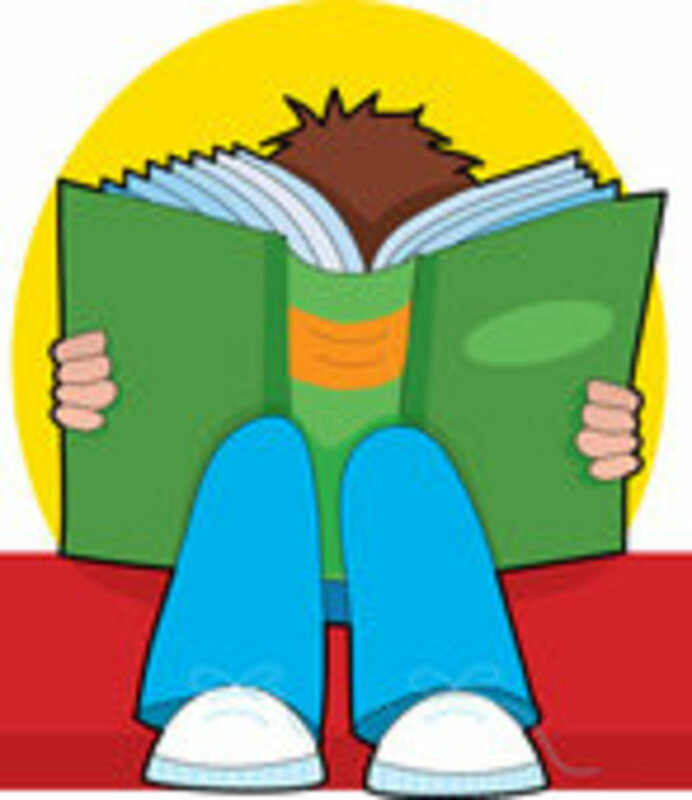 This book is also available immediately in eBook format. My information doesn't come from the top of my head. Here are the sources that have been used to create this page. Dinan, Stephen. "Obama climate czar has socialist ties." Washington Post, 12 January 2009. Glenn Beck show, various dates. "Global Tax Scheme Pushed to Battle 'Climate Change'". WorldNetDaily, 28 February 2007. Malkin, Michelle. "The Ghoulish Spirit of Margaret Sanger Lives." Michelle Malkin.com, 10 July 2009. "Missouri Prosecutors, Sheriffs 'Target Anyone Who Lies' About Barack Obama". National Review.com, 26 September 2008. More Czars on Conservative Hit List. Politico.com, 7 September 2009. Myles, Dee. 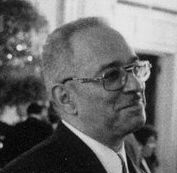 Vernon Jarrett: A Partisan Journalistic Giant" People's Weekly Worker, 5 June 2004. Zahn, Drew. Obama Science Czar Holdren Called for Forced Abortions. WorldNetDaily, 11 July 2009. Leave your comments or inside info here. You do have to be a Squidoo member to comment, but you can join here. Nice lens. I've thumbs-upped, liked, favorited, and lensrolled your masterpiece. Congrats on a great job.... and having the courage and stamina to dig for the truth. Scary stuff. Only Glenn Beck prevented Vann Jones from being appointed. Hopefully there will be a big change in November. This is alarming info. The info about Van Jones forced him out. Let's hope that more of these extremists go, too. Great job on the lens! The truth rings loud even if most of government pretend it doesn't exist. I have a feeling the list of radical czars will grow faster than you can update this lens. 5 stars! "Show me your associates, and I'll tell you what you are." "You are known by the company you keep." I have never been more aware of just how many "unelected" powerful influences and advisors are in our government as I am now. It is alarming!